Sesame Seed oil, Bees Wax, Arnebia Euchroma Extract. 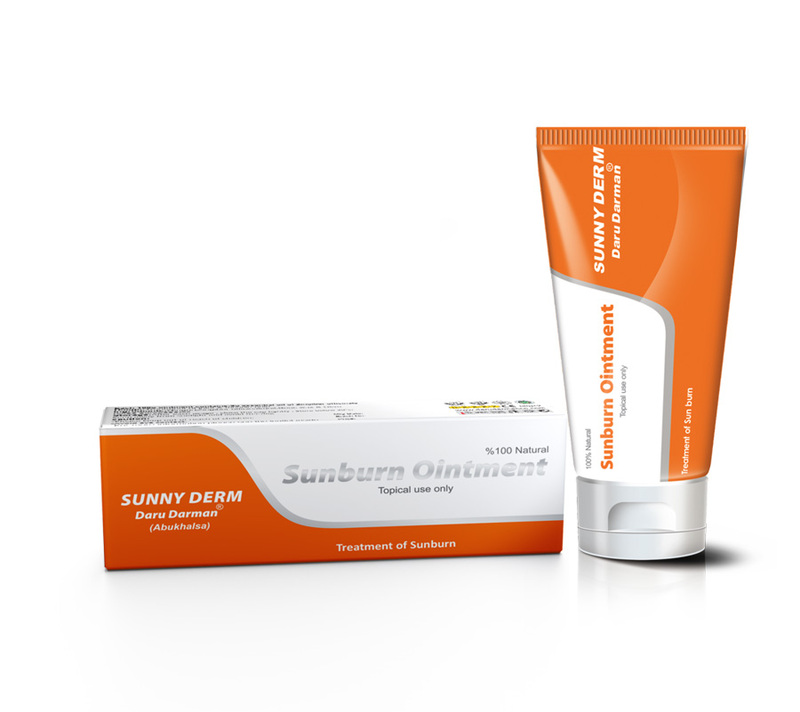 Relief and soothing skin sunburn. Use 1 to 2 times daily on affected skin area. No side effect has been reported. Store below 30 ° C and protect from frost.